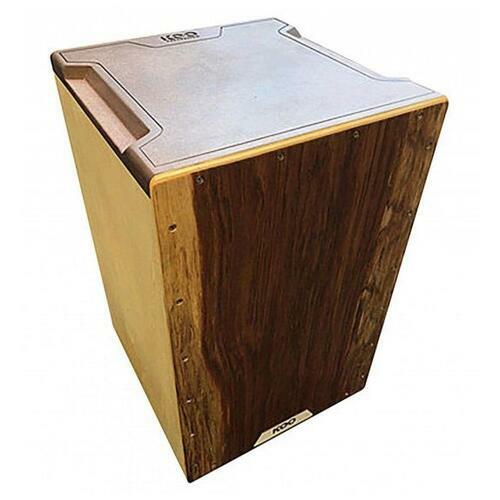 The Keo Percussion Luxury Cajon offers portable percussion perfection. Beautifully handcrafted for a professional aesthetic with an internal ball bearing system for defined playing areas. 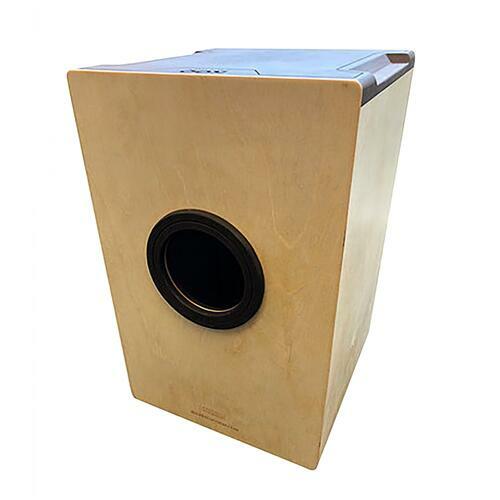 The Luxury Cajon from Keo Percussion offers upgraded features compared to the standard Keo Cajon. Featuring a birch wood frame with a beautiful grained veneer front panel, this is a Cajon with a stylish aesthetic. The bottom of the front panel is adorned with a wood laser cut Keo logo badge, while the top features a routered black top with side cutouts and impressive Keo Percussion logo cut out and border detail. 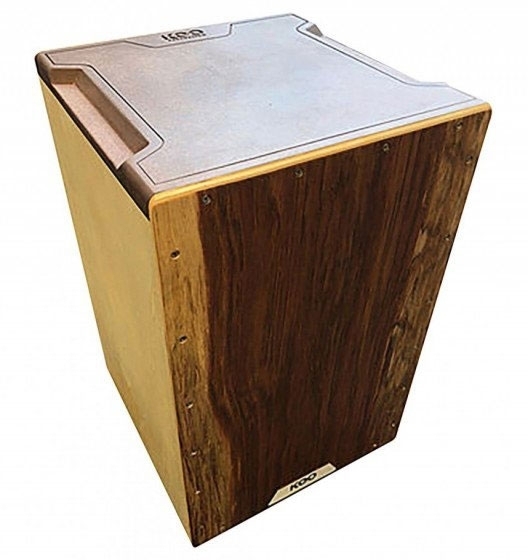 The Cajon is constructed using select tonewoods and a unique snare system for better separation of playing zones. In addition to these defined zones, the Luxury Cajon also offers increased sensitivity for a truly remarkable responsive sound. The reverse of the Cajon features a reinforced sound hole ideal for easy mic’ing, with laser printed detail on the black reinforcement ring. If you want a stylish, well-built, superb sounding Cajon for those acoustic gigs or percussion ensemble performances, the Keo Luxury Cajon is definitely one to consider. With a super classy high-end aesthetic, unique construction and a sensitive, defined playing response Keo Cajons are ones to watch. 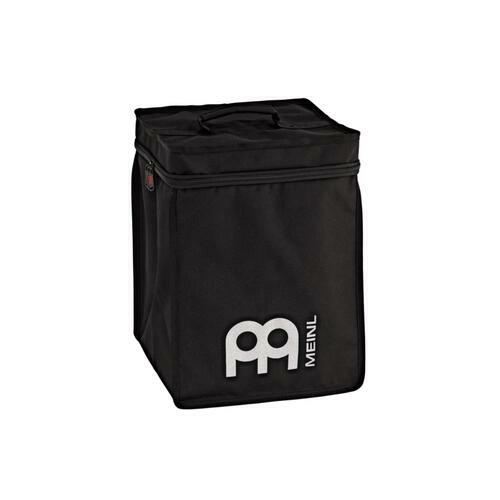 Keo Percussion also offer a Standard Cajon version.